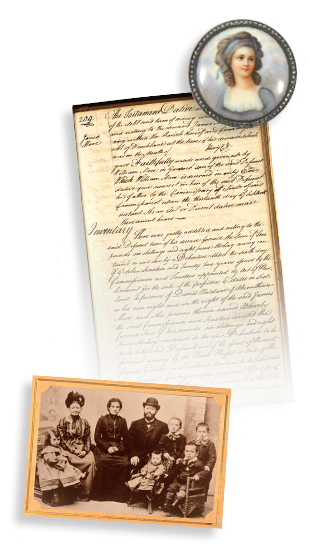 At MyHeritage you can find ancestors, trace ancestors, and perform an ancestor search for free. Even if you don�t know how to find ancestors, the simple MyHeritage Research interface allows you to search hundreds of ancestor databases simultaneously. This makes finding family ancestors quick and easy.